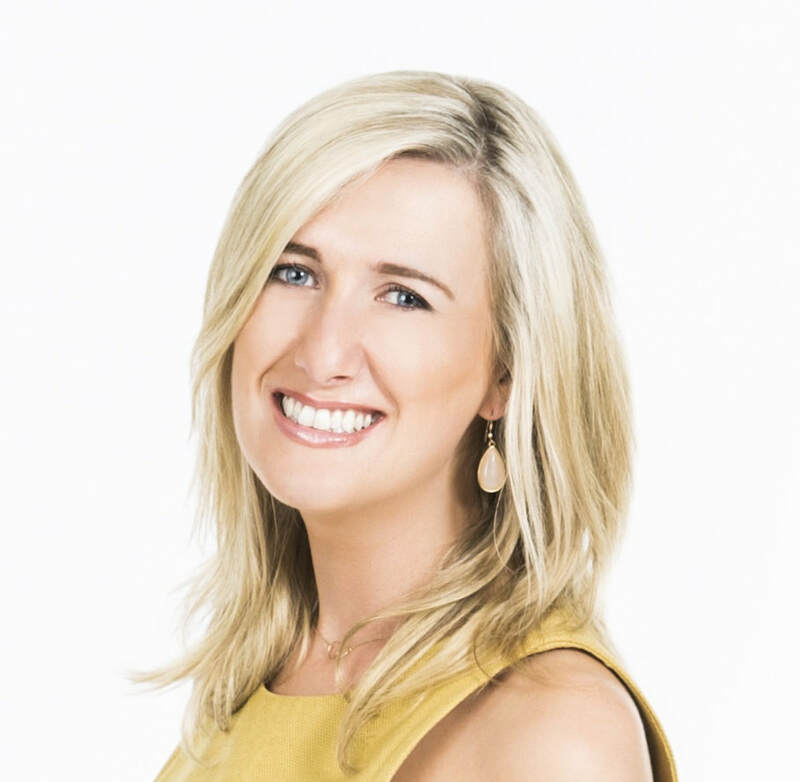 ﻿Ciara Doherty has worked in television and radio for over a decade and is a qualified Barrister at Law. She is the co-anchor on Ireland AM on Virgin Media One Ireland’s number one breakfast show where she presents from studio as well as broadcasting live from across the country covering everything from the world of sugar daddies to the world of country music. ​She studied law in UCD Dublin but later moved to London were she studied Broadcast Journalism at the London College of Communications. After spending 3 years as a researcher in ITV, working on everything from the Pride of Britain Awards to Celebrity Love Island, Ciara returned home in 2006 to take up a position on Newstalk Breakfast, a daily news and current affairs programme.